A colorful cottage right on the sand, steps from the Gulf of Mexico. What more could you ask for on Sanibel? Beachview Cottages have exactly what I want when I’m looking for accommodations on the beach – location and good rates. We stayed in one of their smaller units but it was still plenty big. It had a full kitchen, dining room table, separate living area with couch and a bedroom (no door, just a tall wall separating it from the rest of the unit) with two full beds. Summer rates are good, and they have internet specials so be sure to check out their website (link attached above). Their current special is “When you reserve a room for 3 nights or more from April 10, 2016 through August 31, 2016, we’ll give you a 4th night free on select cottages!” Now, that’s a deal, folks! Did I mention that they’re pet-friendly? Yes, they are! See their exclusions and rules on their site. Anyhow, I hope you’ll check it out. This place is owned by ‘Tween Waters Resort & Spa and their sister resort is also right next door, West Wind Inn. All good places. I have some cool news to tell you about. 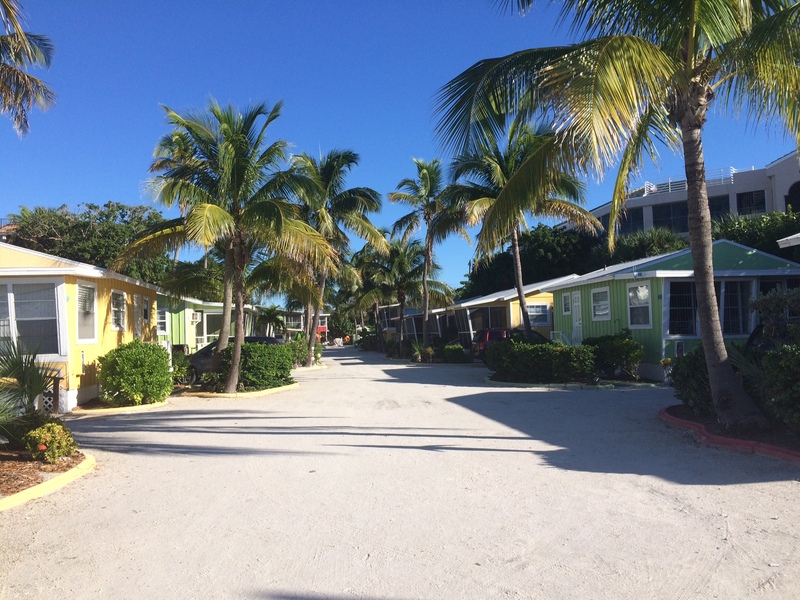 I’ve been asked to be a blogger for ‘Tween Waters Inn on Captiva Island. This is right up my alley as I formerly worked for VISIT FLORIDA as their family travel expert and I currently write for Fodor’s Travel as well. 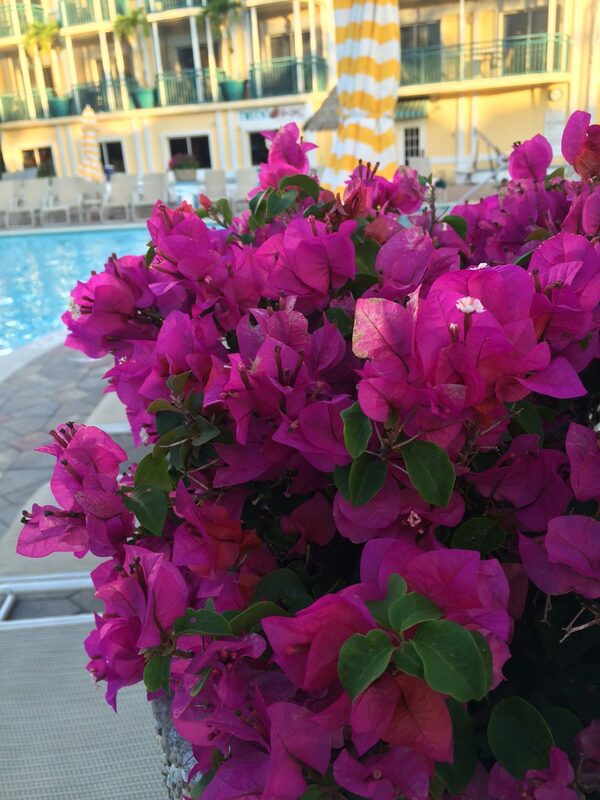 I’ll be writing about all the things you can do at ‘Tween Waters Inn with your family, and around the island. Whether you’re staying onsite or not, their onsite restaurants are worth paying a visit. My kids love the crab races that take place Mondays and Thursdays at the Crow’s Nest. Maybe we’ll see you there!